DOD IT SOLUTIONS is the best web design company in trichy.Web designing is the major service for DOD IT SOLUTIONS. 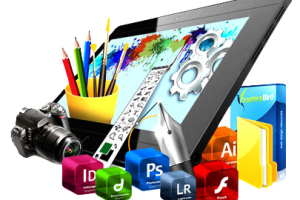 We are the top web design company in Trichy. We design the greater websites for our customers. This web design can help business owners for improving their business deals. DOD IT SOLUTIONS is a best web development company in trichy. 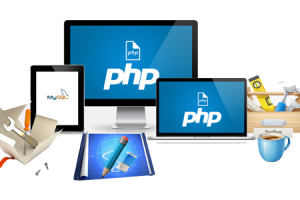 we provides high quality web development services for our worldwide clients.As a top and best web development company in trichy, we focused on developing ERP,CRM,HR and PAYROLL Management system. 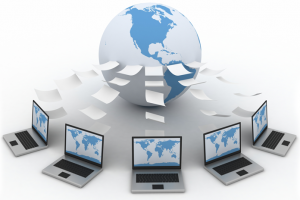 DOD Web Design is No 1 Company in providing the best web hosting services. Web hosting service offers you with web space to store all web documents such as content, images, banners, logos, videos and more at one place. 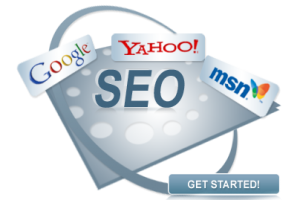 Search Engine Optimization is also one of the main services that we provide to clients.With the less amount of package we provide multiple features.The procedure of Search Engine Optimization is important for making your website rank high and on the top on Goggle listing. DOD IT Solutions adds differentiation to client business by providing e-business and e-commerce solutions. 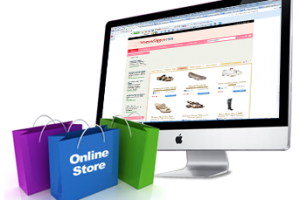 We have helped corporations within and across the boundaries by launching successful e-commerce and e-business solutions. 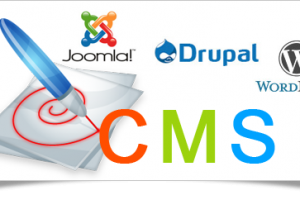 DOD IT SOLUTIONS is a best company in CMS Web Development service.Our CMS developers work hard with joomla development, Magento web development and Drupal web development to properly and effectively manage the content of your website.